Catch up on this classy stuff from Davido – Wonder Woman video out on NaijaMusic! 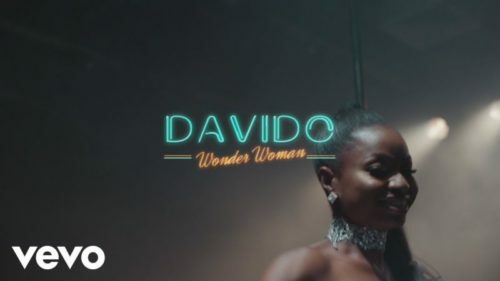 Watch Davido – Wonder Woman video below. Share your comments!